Watches for women can be a fickle thing. Well, at least for me they are. I'm not much of a jewelry kinda gal, so when I do choose to wear something on my arms, I'm ultra picky. I always tend to bypass watches because they're either too bulky, too boring looking, or just flat out ugly. 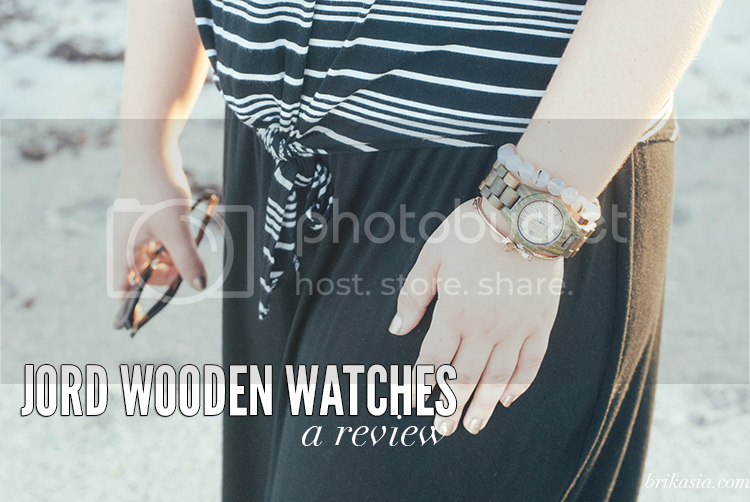 Recently, I've noticed that a lot of my favorite bloggers have been showing off their JORD Wood Watches, and it totally piqued my interest. It was such a cool concept! So naturally, when the people behind JORD reached out to me to see if I'd be interested in trying out one of their watches, I was all like, "YASSSS!" The watch I received was the Ely Green Sandalwood + Maple watch, which retails for $129. Like the name mentions, this watch is made with natural green sandalwood and maple, and is hand finished and pretreated with tung oils. This may be silly to admit, but I was kind of worried about getting splinters from a wood watch. I know, I know. These watches are super smooth to the touch, and sit comfortably on the wrist. I love the different tones of wood in this watch. It definitely makes for a super unique timepiece and is something I can proudly wear on my wrists. Generally with watches, I find that they overwhelm me. And by overwhelm me, I mean they just seem like they're taking up a lot of real estate on my wrists. I'm a short, petite person, so chunky jewelry and watches are a lot for my frame. Even though I do find that this watch is a bit on the chunkier side, I also found that pairing the watch with dainty jewelry really complements my outfits and looks pretty damn cool as opposed to looking overdone. No complaints here. And PS- these watches are water resistant. So no worries if your watch comes in contact with water. As long as you don't submerge your watch under water for long periods of time, you'll be good. So don't scuba dive with this watch on. Probably isn't a smart idea. Anyway, I am really impressed by the quality and luxurious feel of these watches. I'm totally on board with this wooden watch thing. Best part of all? 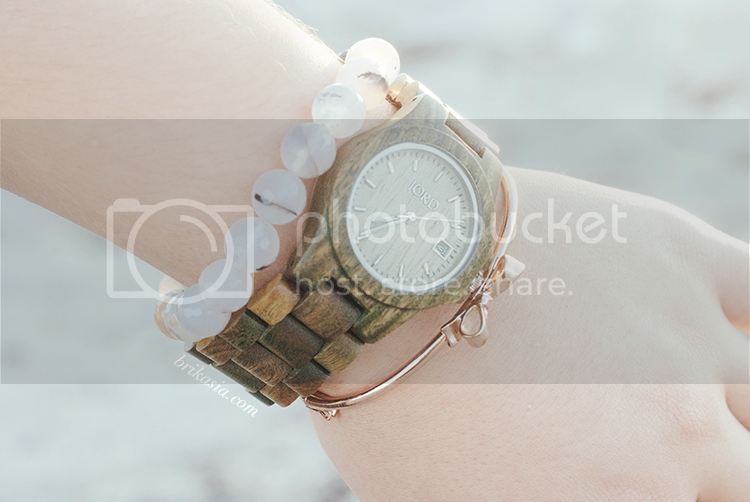 You too can own one of these awesome and luxurious wooden watches! If you use coupon code brikasia by September 14th, you'll get 10% off your order! Hurray!! Wooden watches for everybody! Have you tried JORD yet? Which watch is your favorite? Disclosure: Watch courtesy of JORD. All opinions are completely my own. I love mine. I've got the reddish shade. That's such a pretty one too! Looks very nice on you! I love how you've paired it with such pretty jewellery! 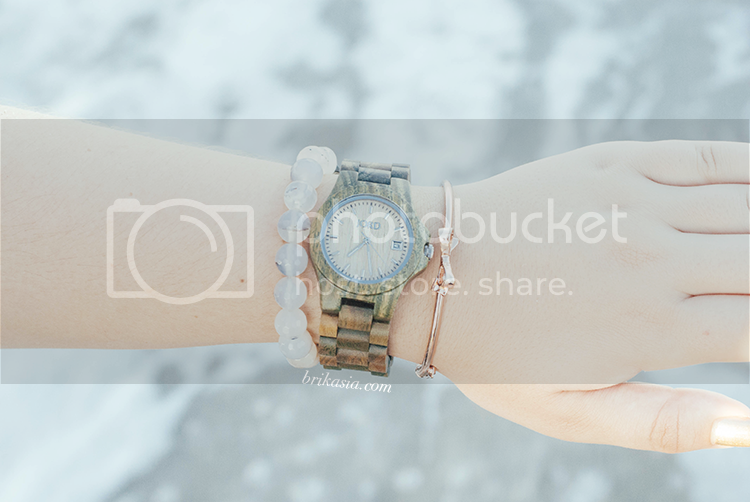 These watches are so cool and I love the way you glommed it up with those cute accessories! I love mine. I have it in cherry. I love mine too, I thought it wouldn't be comfortable but it is so nice! 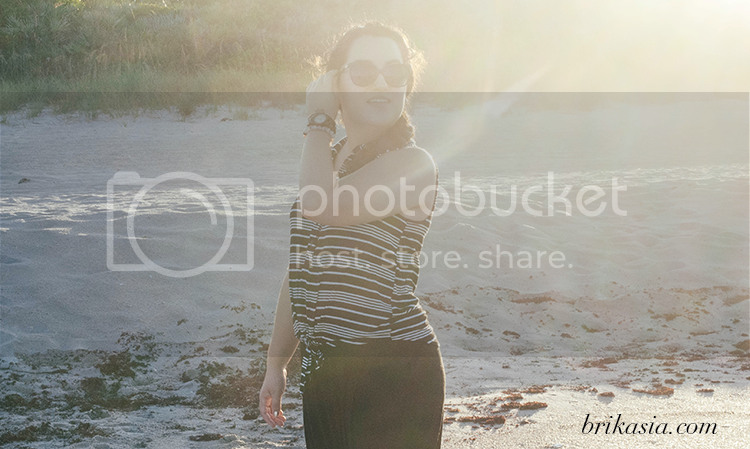 Love the beach photos! This watch is so cute paired with jewelry, what a great little accessory! I absolutely love the watch you got! So chic! Beautiful! Love my Jord watch! These are great watches. I got one of the early models but would love one that's a lighter wood and a tad smaller now. That is one gorgeous watch! This looks nice on yoU! Your photos with gorgeous!!!! Such a cute watch and so unique.